Kazakhstan is one of the significant players of the world economy and one of the 50 largest exporting countries. There are 100 world states in our sales geography. There are 820 titles of domestic goods in the range of supplies. The principal share of Kazakhstani exports comes from raw materials – oil, uranium, and wheat. But this tendency is changing. The first processing enterprises are opening and already coming out to global markets with the prepared product. 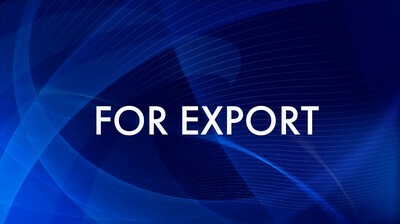 You will learn in “For Export” program about where and how the production branded “Made in Kazakhstan” is produced. How Kazakhstani batteries came to Africa?